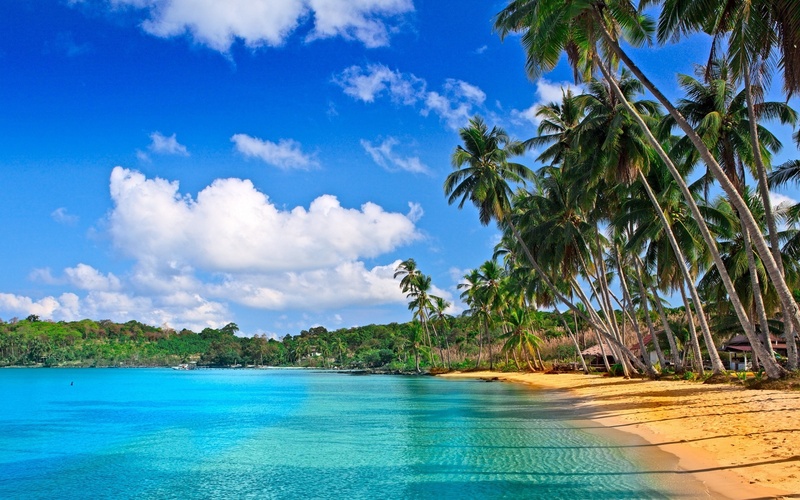 Barbados is a small island state located in the Caribbean Sea. It is part of the Lesser Antilles, although it is eccentric to the east compared to the other Windward Islands. 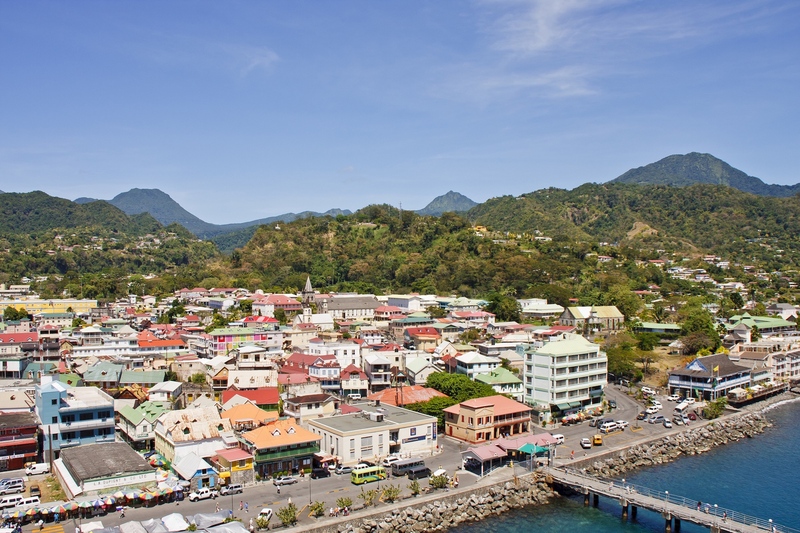 The closest islands are Saint Vincent and the Grenadines and Saint Lucia to the west and Trinidad and Tobago to the south.